The Connected Video unit runs the Showmax and DStv Now Internet TV services in Africa. Naspers' video entertainment has appointed Niclas Ekdahl as CEO of the recently formed Connected Video unit. This new unit runs the Showmax and DStv Now Internet TV services in Africa and is also responsible for developing new over-the-top (OTT) services for the MultiChoice group. Ekdahl has over 19 years executive leadership experience in the audio visual services industry. This includes heading up the Pay-TV channel division for Viasat Broadcasting in London and leading OTT and video-on-demand service in the Nordic region as CEO of Viaplay. Most recently, he was managing director for Nuvu, Stockholm and Johannesburg, a VOD service launched by Ericsson in 2015. 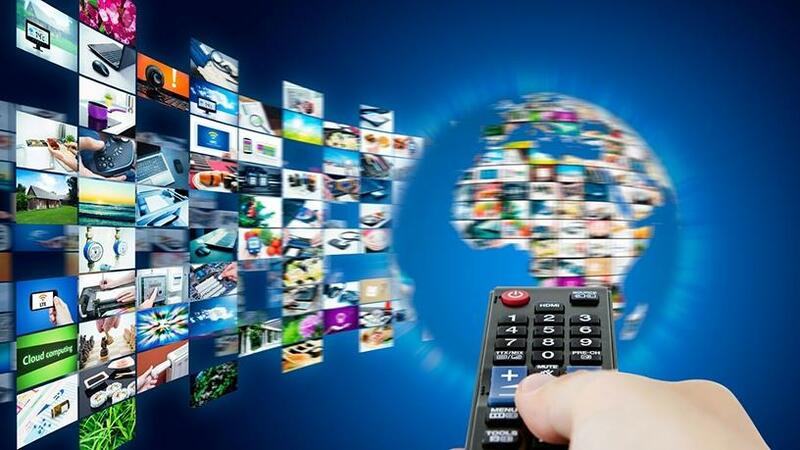 "OTT video services are growing rapidly across Africa. We've made a healthy start preparing for this future with our Showmax and DStv Now services, and it's now time to consolidate those learnings in a single unit to build the best possible services for our customers," says Imtiaz Patel, CEO of Naspers' video entertainment business. "Niclas has the right experience to make this happen and we're thrilled to have him on board," Patel adds. Ekdahl will start in this role on 10 September 2018.